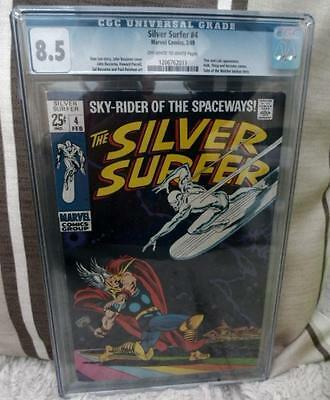 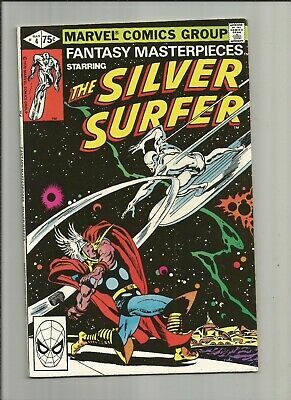 Silver Surfer #1_June 1982_Very Fine_"escape To Terror"_Galactus_John Byrne! 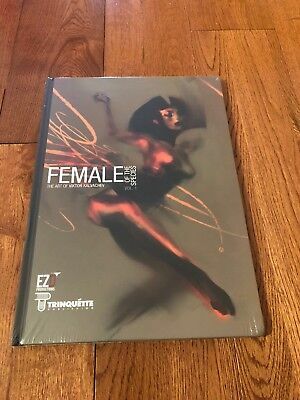 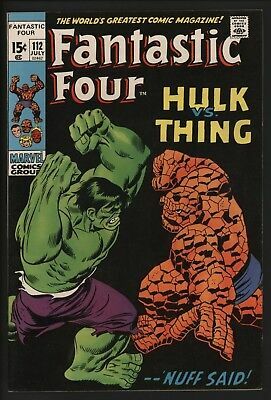 THE SAVAGE SHE-HULK #1_FEBRUARY 1980_VERY FINE+_1st COLLECTORS' ITEM ISSUE! 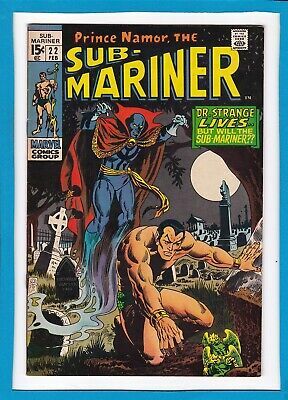 Sub-Mariner #22_February 1970_Vf/nm_"dr Strange Lives..."_Bronze Age Marvel! 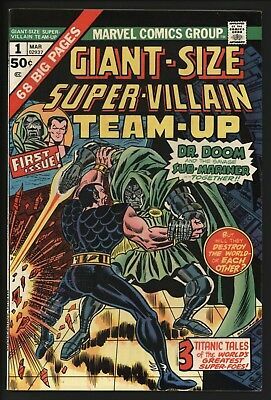 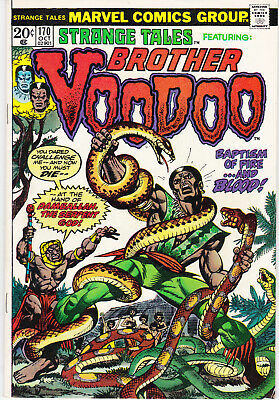 Super-Villain Team-Up #1_Aug 1975_Very Good+_Dr. 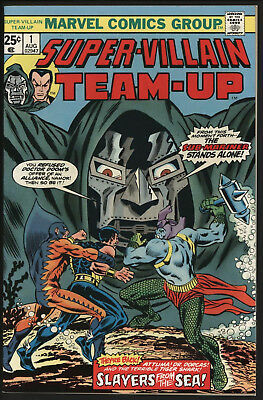 Doom_Sub-Mariner_Tiger Shark! 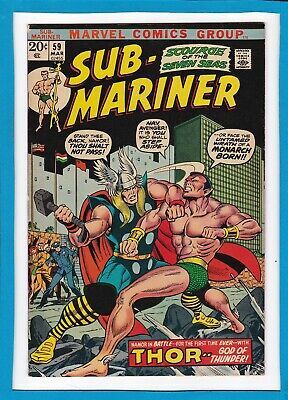 Sub-Mariner #59_March 1973_Very Good_Classic Thor Cover_"thunder Over The Seas"! 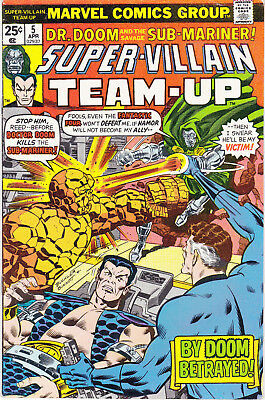 Super-Villain Team-Up #16_May 1979_Very Fine Minus_Red Skull_Hate Monger! 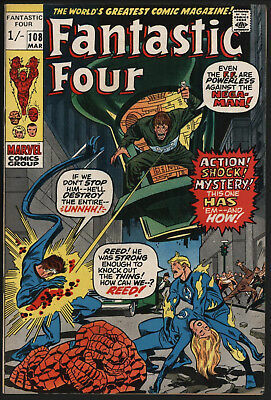 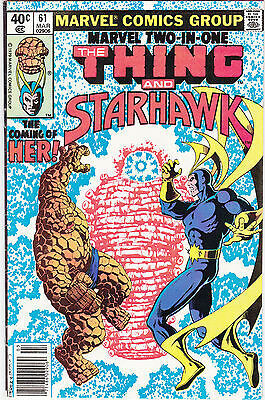 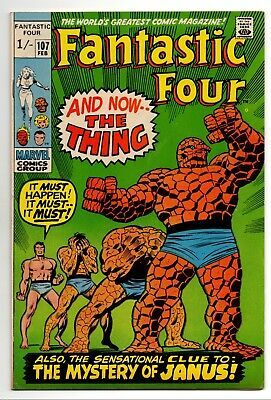 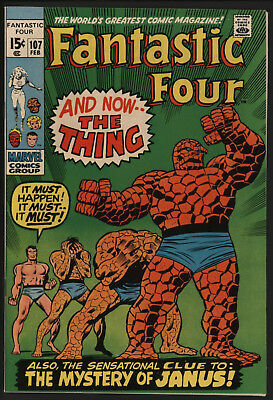 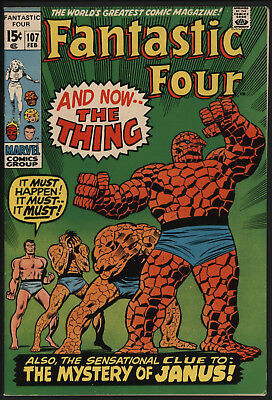 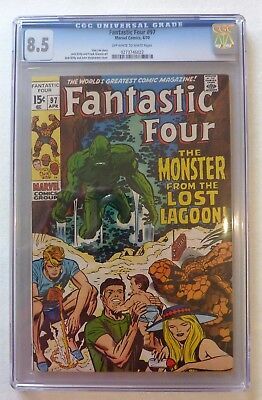 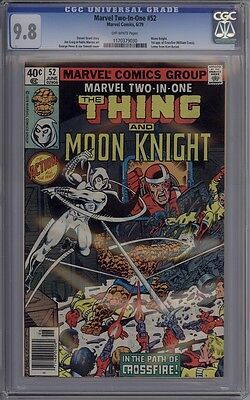 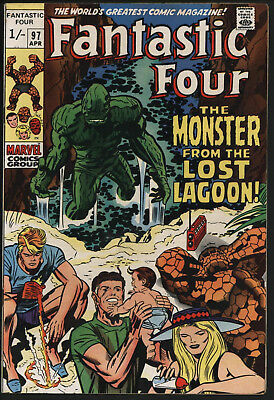 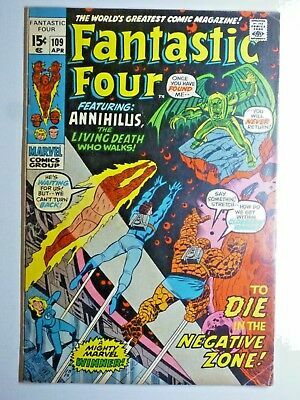 Fantastic Four #107 The Thing Changes.....great White Pages 7.5 Cents. 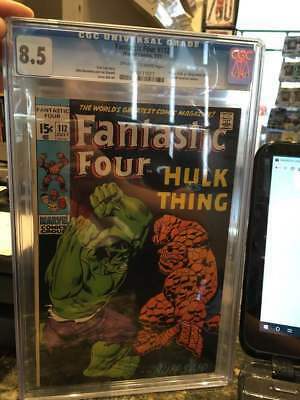 Glossy! 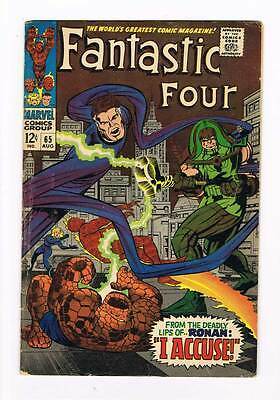 Fantastic Four # 65 Ronan : I accuse ! 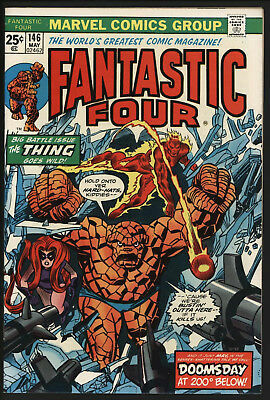 grade 4.5 Guardians movie hot book !! 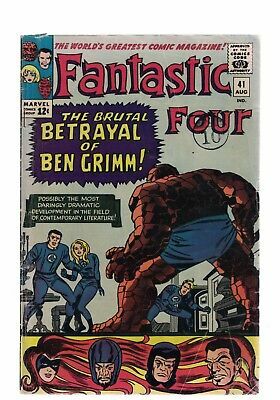 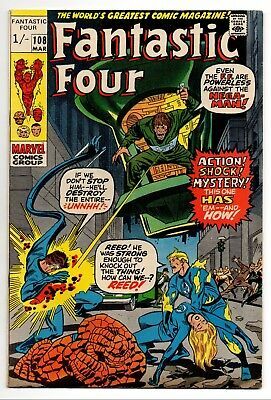 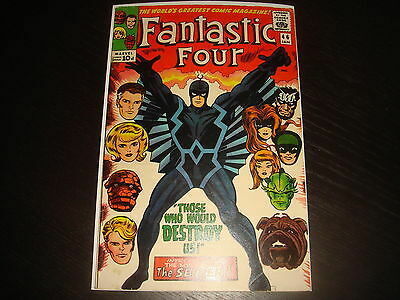 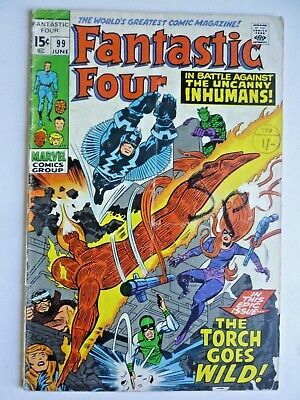 FANTASTIC FOUR #46 1st full Black Bolt Silver Age Marvel Comics 1966 FN+ glossy! 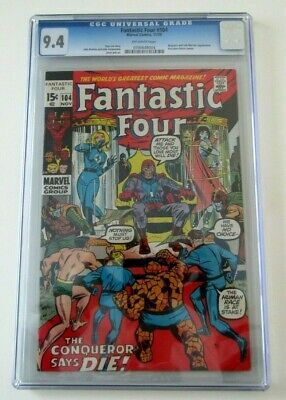 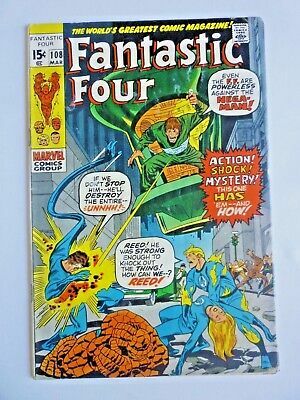 Fantastic Four #100_July 1970_Fine+_Bronze Age Anniversary Issue_Jack Kirby! 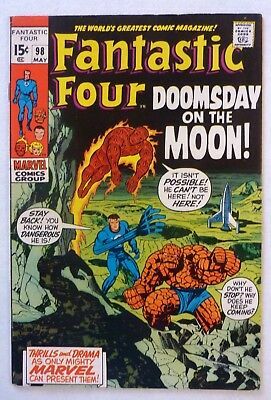 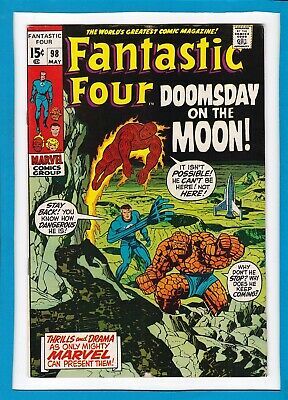 Fantastic Four #98_May 1970_Fine_"doomsday On The Moon"_Bronze Age Marvel! 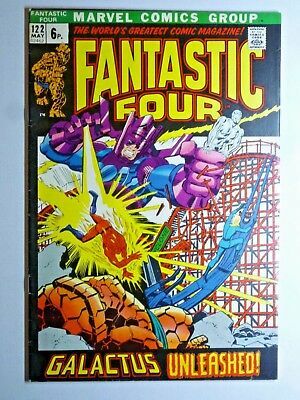 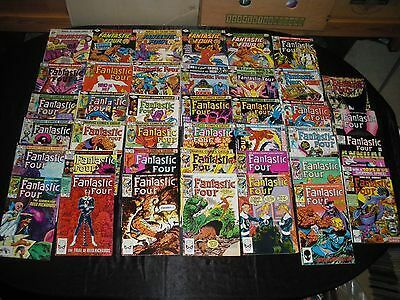 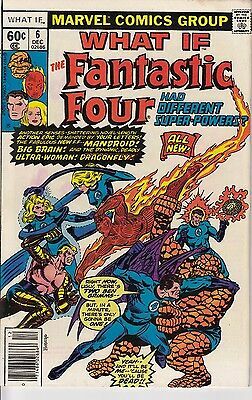 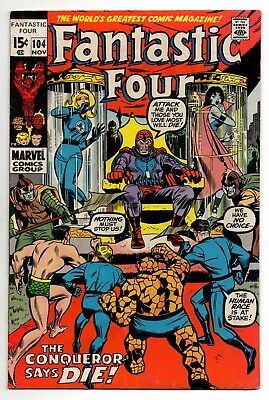 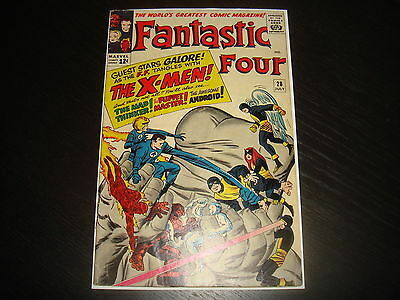 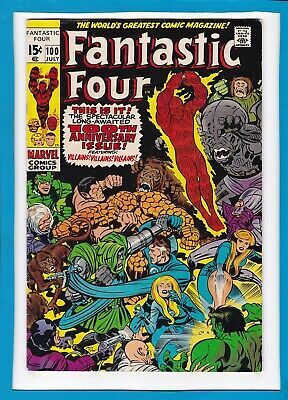 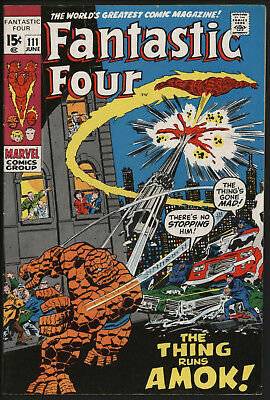 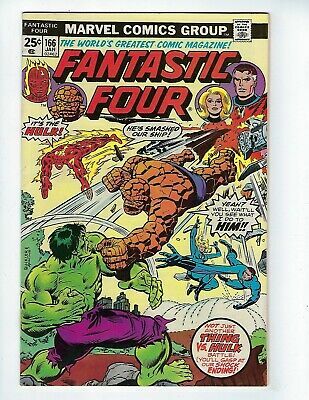 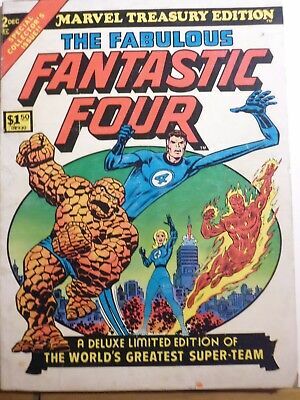 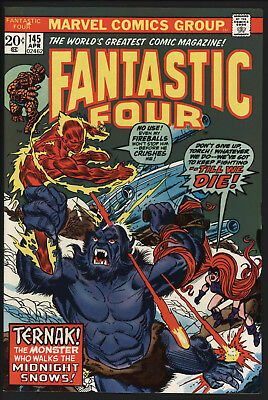 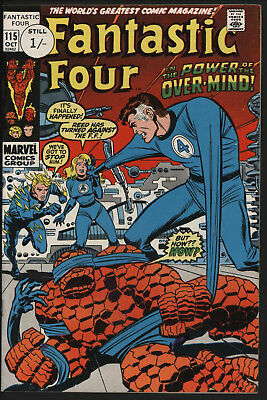 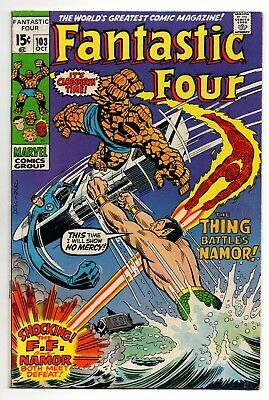 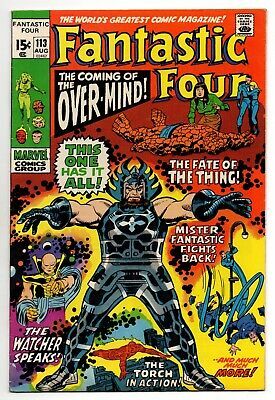 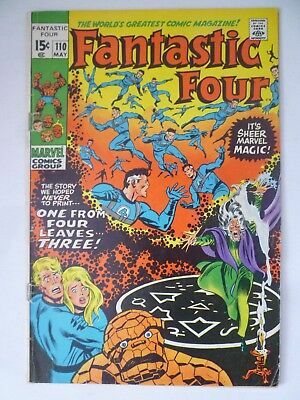 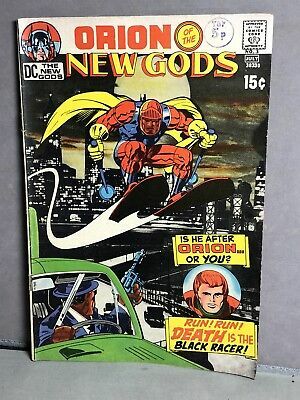 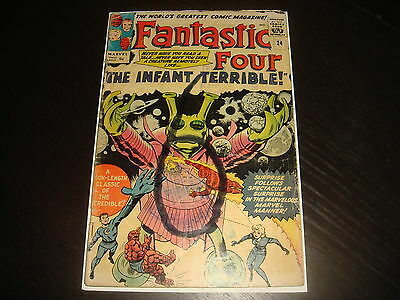 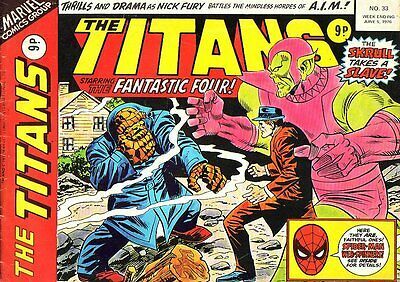 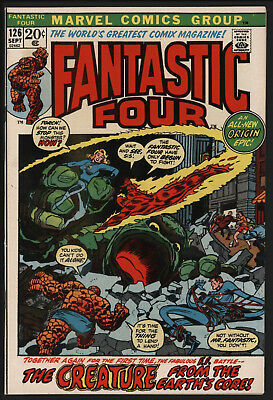 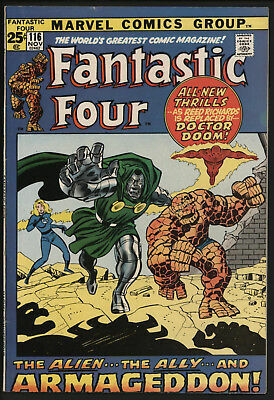 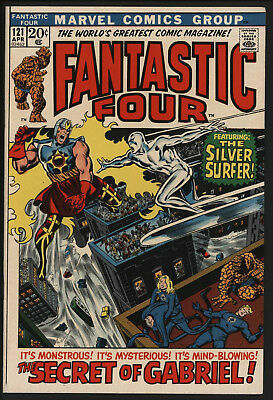 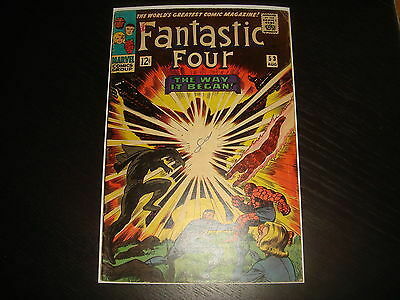 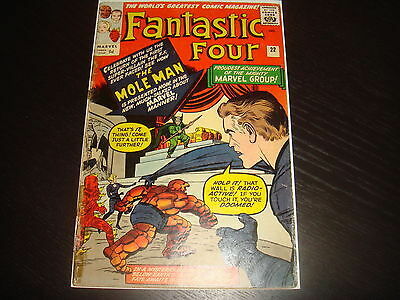 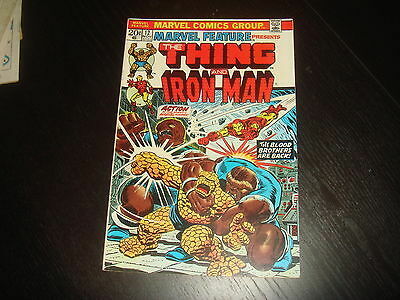 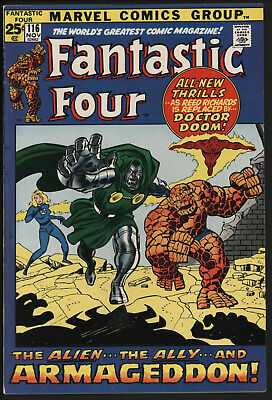 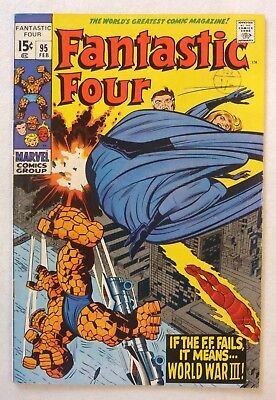 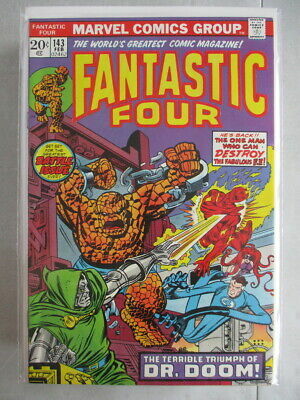 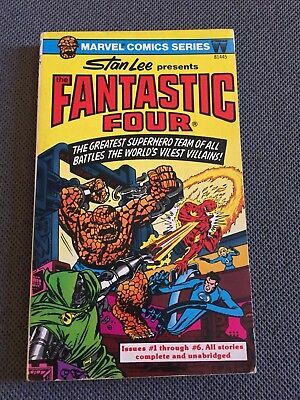 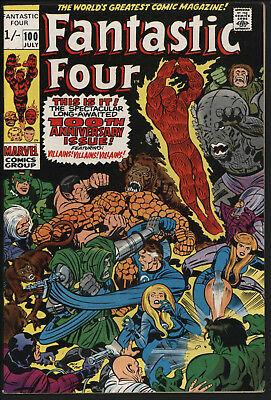 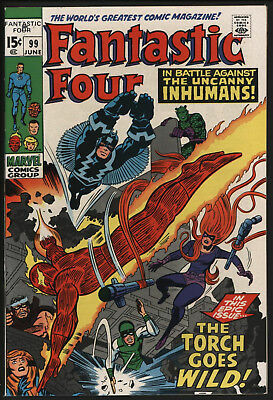 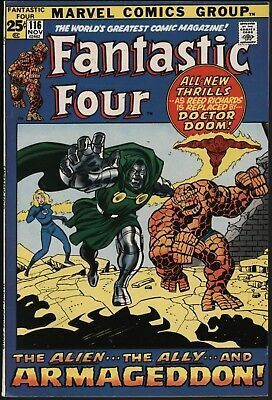 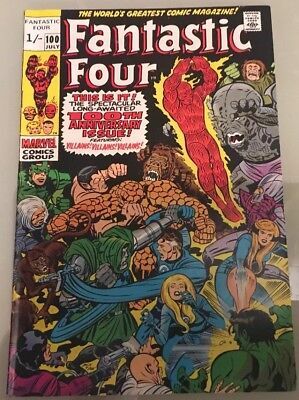 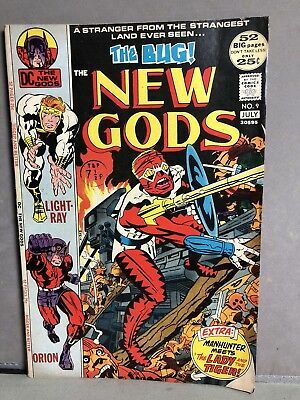 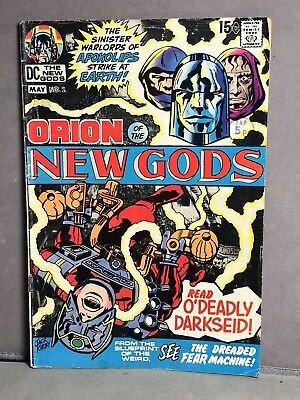 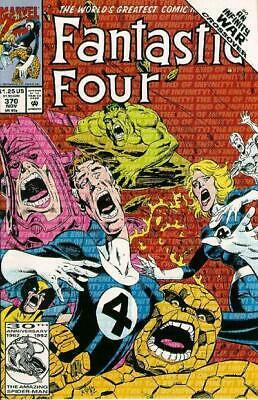 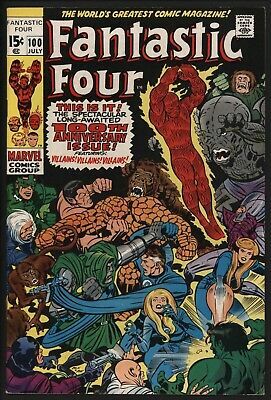 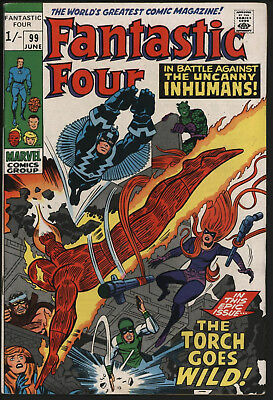 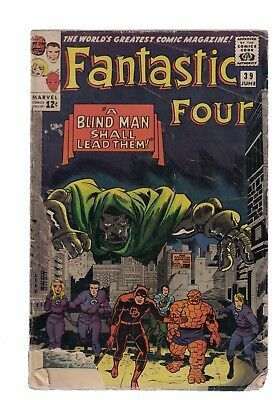 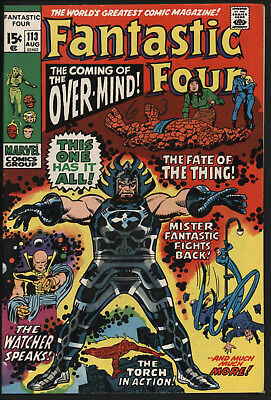 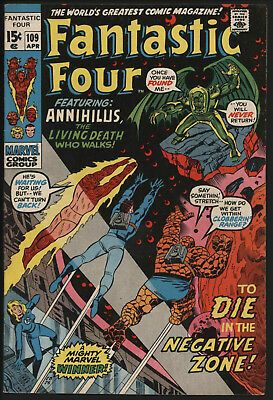 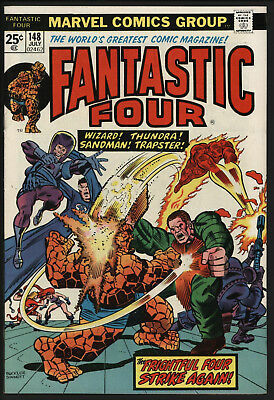 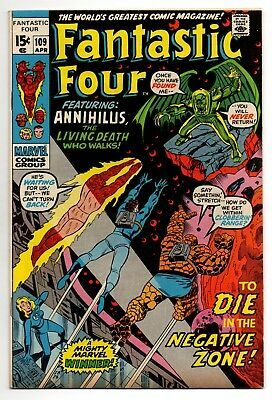 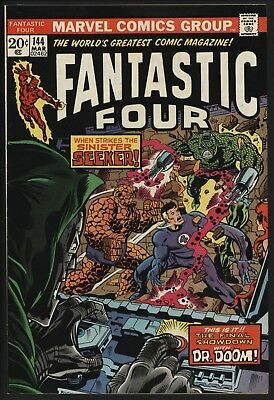 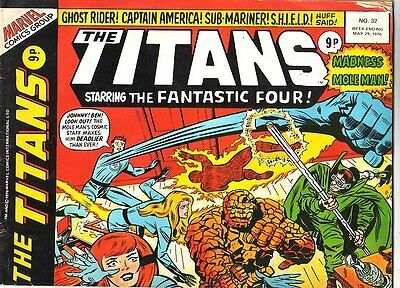 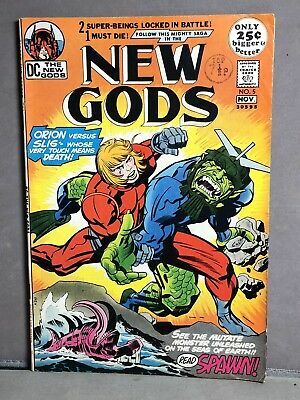 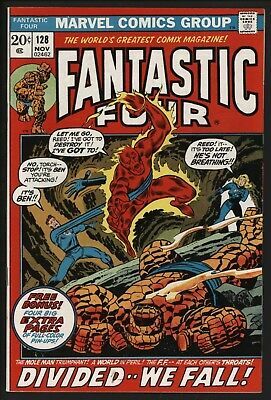 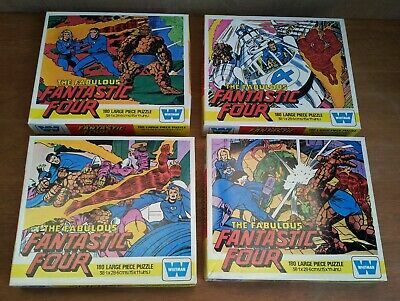 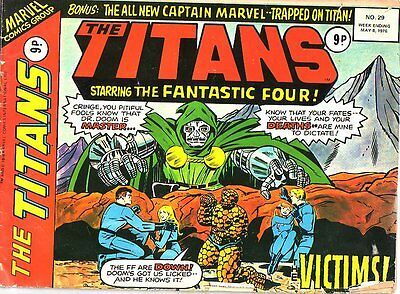 WHAT IF 6 Fantastic Four...VF+..1977...Doctor Doom .....HTF Bargain! 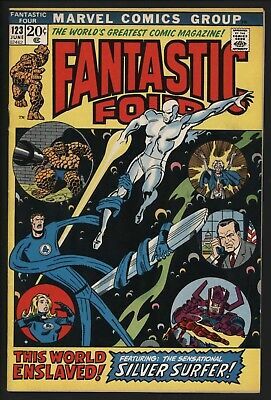 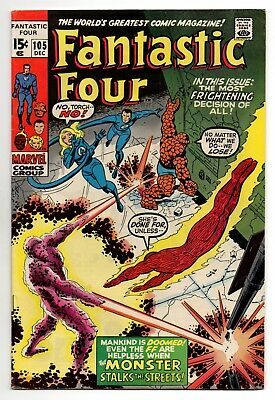 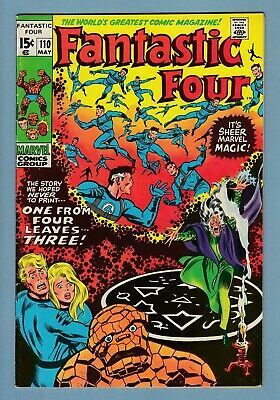 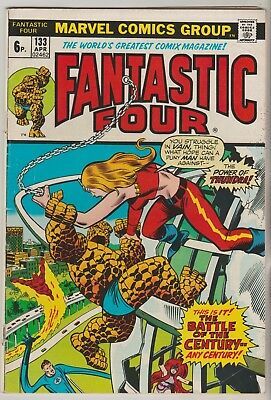 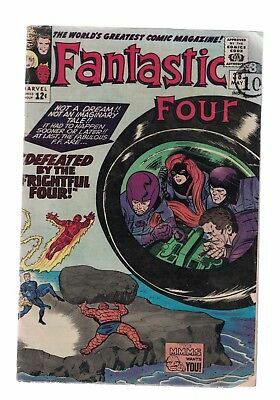 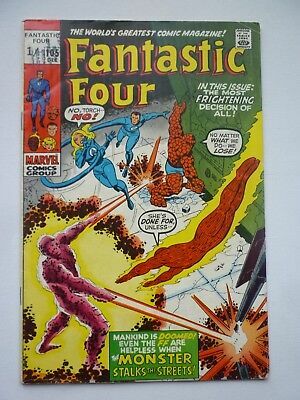 Fantastic Four #106 Jan 1971, Off White/ White Pages, Very Glossy!